Cleaning out my garage i came across a few things i will never need if anyone is interested. Everything came out of a working car when removed. Been sitting around for a while though so no guarantees. 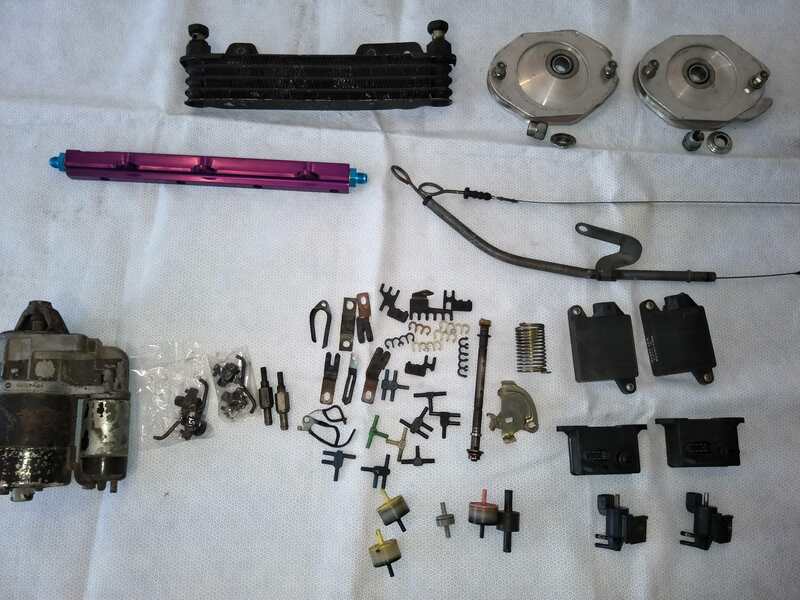 An assortment of vacuum line t-pieces, 4g62 specific TB bracket things and ignition wire organisers. One way valves for vac advance. All free, you just have to cover postage and packaging. I'm in NSW. Hi mate, I will have them all.